So Silk envelope paper has a light changing iridescence that really must be seen to believe. So Silk Invitation envelopes are made using 92lb card stock. Glamour Green, A-size, envelopes measures 4 3/4 x 6 1/2. 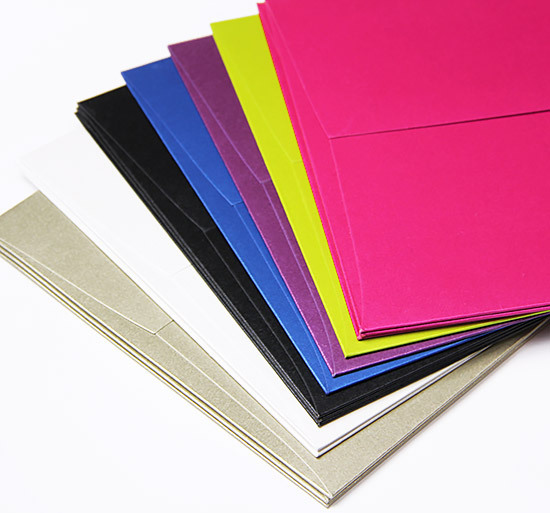 A high end, statement making invitation envelope, So Silk envelopes are made with 92lb silk finish card stock with an ultra smooth, ultra saturated, iridescent finish. 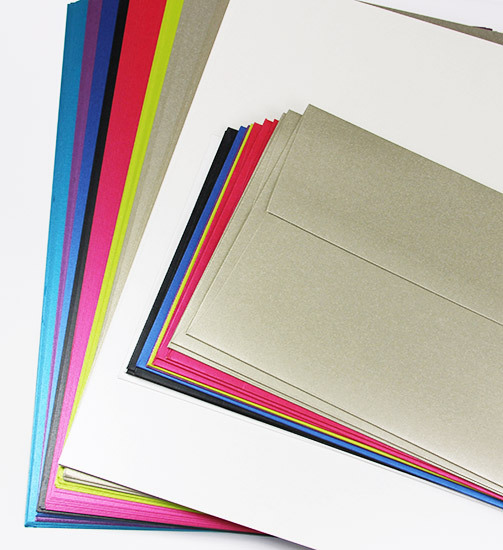 Due to the heavy weight and unique finish of these envelopes, they are not suitable for ink jet printers. 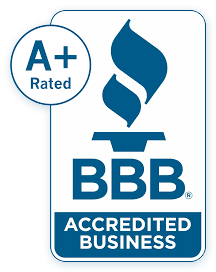 We have had success printing these envelopes with a high end laser. Conventional print methods would work as well. So Silk envelopes are perfect for the most glamorous of invitations and announcements. 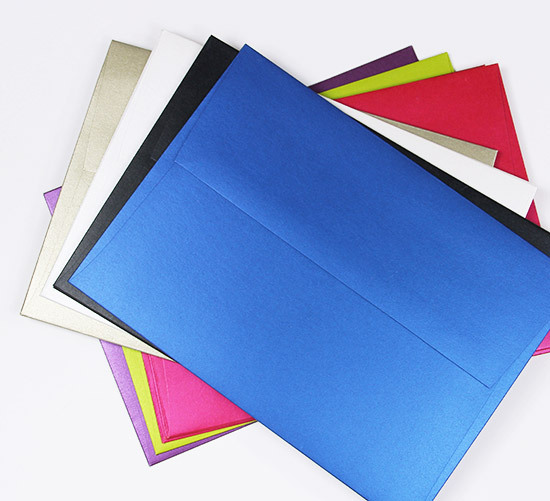 Made with thick, opaque, 92lb silk card stock, these envelopes have a silky smooth finish and an opulent look and feel that speaks for itself. Choose from eight iridescent, fashion inspired colors and a variety of popular invitation sizes. Pair with matching 130lb So Silk card stock to complete your luxurious look.